biology-related news, explore the facts behind the issue, apply your knowledge of biology, and cast a vote on the Web. You can also see state and nationwide voting tallies. 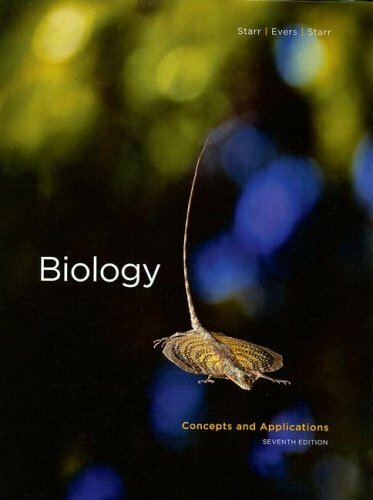 This book has been widely praised for clear and engaging writing, art with step-by-step callouts, and terrific support from student media that all work together to help you "get" biology. Technology highlights include ThomsonNOW, an interactive online resource featuring personalized study plans and hundreds of animations, and an MP3 download of audio study tools that let you review concepts from the text anywhere! just another house. It is a conceptual mansion. I hope to do it justice."